Honey is definitely one of the most versatile and powerful natural miracles available on the planet. It is abundant in enzymes and nutrients that offer a myriad of medical uses, which is the reason why it has been one of the most popular folk remedies throughout history. 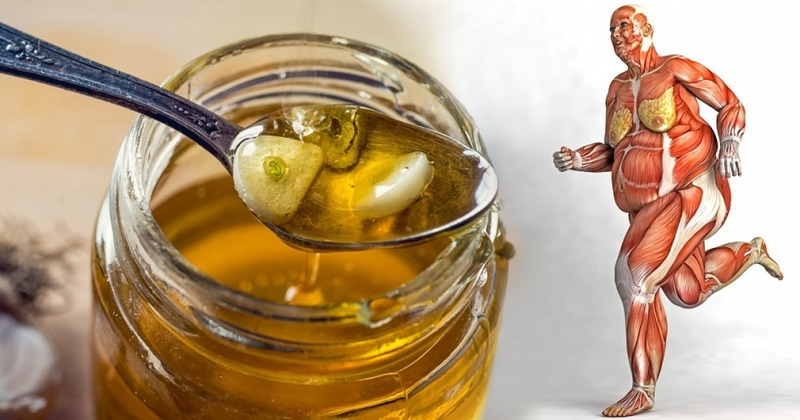 A single tablespoon of honey contains 64 calories, no fiber, protein, or fat, and 17 grams of sugar, including fructose, glucose, maltose, and sucrose. Despite its various minerals and vitamins, honey is also a rich source of bioactive plant compounds and antioxidants. Since the sugar it contains increases the insulin in our blood, it stimulates the release of serotonin, and melatonin afterward, and thus improves sleep.